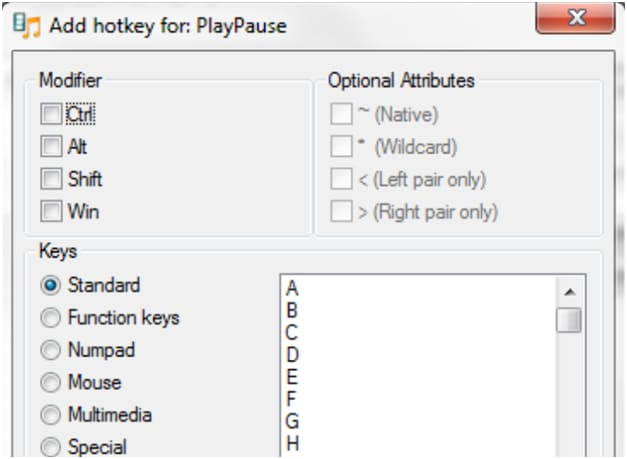 Speaking of the best feature of Windows Media Player, it should be the shortcut keys that makes the overall terminology effective and guarantees the best results for the art processes. After reading this tutorial, you will come to know the significance of the shortcut keys and how they can be used to make sure the user gets the best results in this regard. 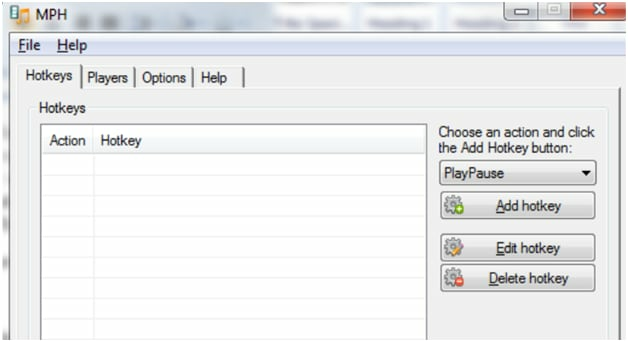 The tutorial or the article that is located at the URL make sure that almost each and every shortcut key in relation to media player is not only introduced but the user also gets to the significance to make sure that the best and the state of the art process is followed to get the work done. The tutorial has been written very professionally and even if the user has downloaded and installed any third party shortcut key tool even then this tutorial will make sure that the shortcut keys are added without any issue and problem. The overall terminology of the article is to make sure that the user gets the best and the state of the art results in relation to the shortcut key implementation and the related idea is used to make sure that the media player is used in a very efficient and effective manner. It is also to be noted that the user should make sure that the steps as well as the shortcut keys that are mentioned within the article are not only applied but for the good of the user it is also required to make sure that the page is saved for the future use so that the user does not have to search it all over again. 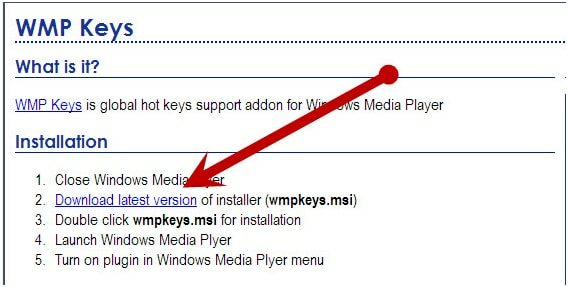 Step 1 The URL http://wmpkeys.sourceforge.net/ is to be visited to make sure that the Hot key pack is downloaded, installed and enabled. 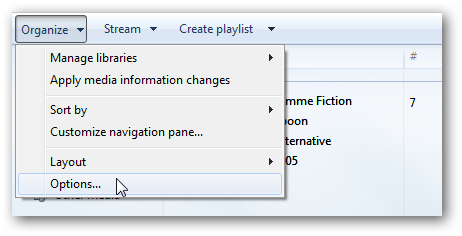 Step 2 The user then needs to make sure that the path organize > options is followed within the library view of the player. 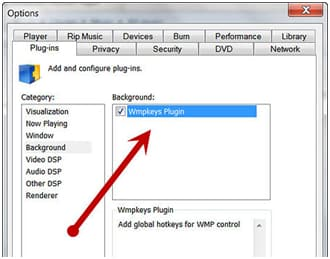 Step 3 The user then needs to make sure that under the plug-in tab the WMPkeys plug-in is marked as check to proceed further in this regard. 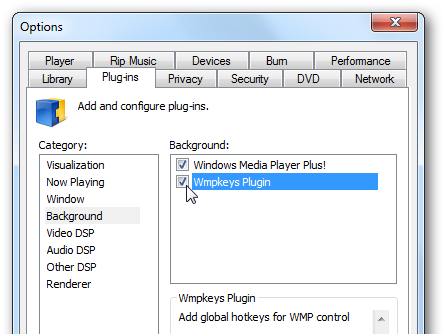 Step 4 From the tools options the user needs to make sure that the Wmkeys plug-in and the related properties are accessed. 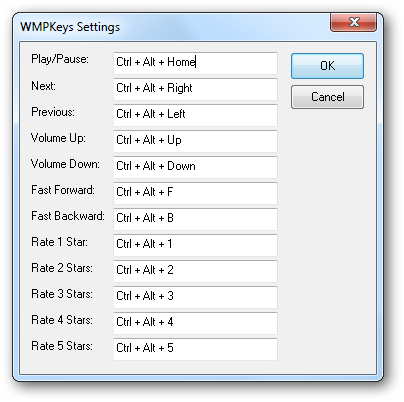 Step 5 The default key panel will then be accessed and the user can make sure that the keys are changed as per the will and desire to make sure that the user gets the optimal experience and if there is a next time then also this tutorial is followed to make sure that the best has been gotten from the process that has been mentioned here with quality and class. The OK button is also to be pressed to make sure that the user gets the process completed in full. Step 1 From the URL the user needs to download and install the hot key pack. Step 2 The hot keys are then to be added. 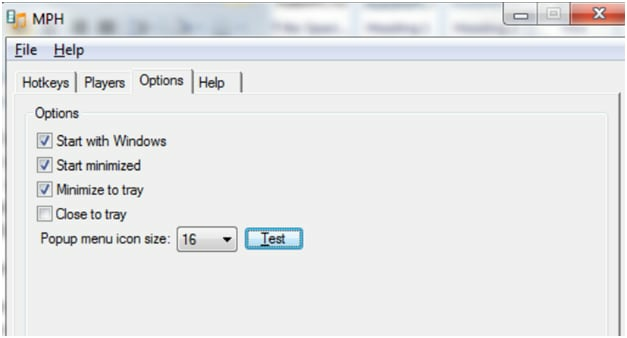 Step 3 The user then needs to select the option of “start minimized” and “minimized to tray” to make sure that the process ends in full after the needful has been done. Shortcut keys irrespective of their program make sure that handy help is provided and the user gets the best and the state of the art operations done within no time at all. To get the best out of the phenomenon it is advised to make sure that the user should follow the steps that are mentioned in the processes above to make sure that the best and the state of the art process is followed and the user gets the required without any hassle.